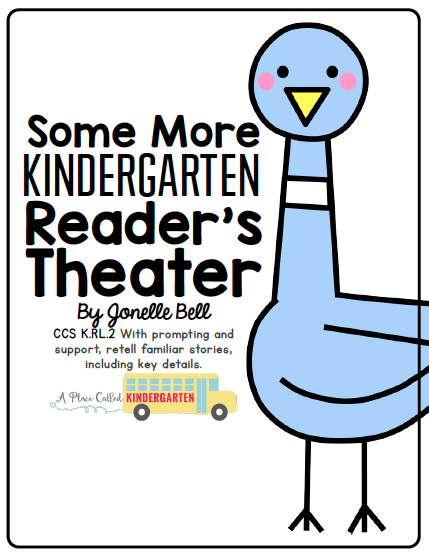 A Place Called Kindergarten: bring on the snow books...bring on the snow!! What are your favorite snow books??? I love "50 Below Zero" by Robert Munsch and all of the ones you've posted!